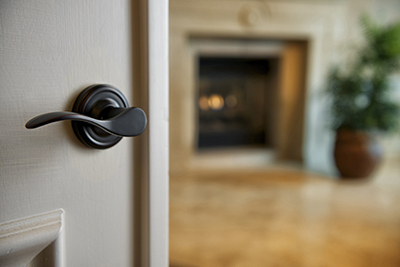 If security, safety, and style are important to you, then Weslock is your choice for quality hardware for your home. 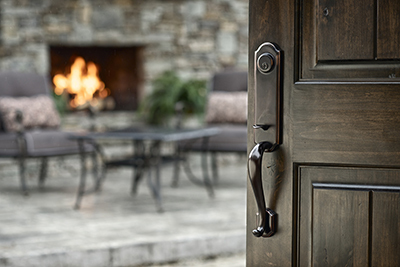 Not only are Weslock door handle and deadbolt products strong and long lasting, but they also offer a beautiful aesthetic for your home. 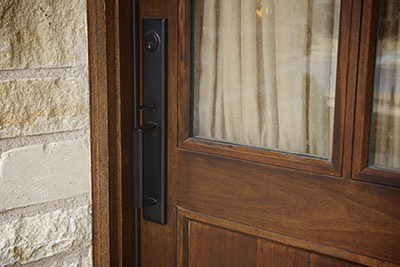 With designs that enhance the look and feel of your home and details, such as concealed installation screws, that merge function and form, Weslock offers a product unmatched by the competition.